 For Gareth Rockliffe, photography isn’t a job – it’s a way of life. 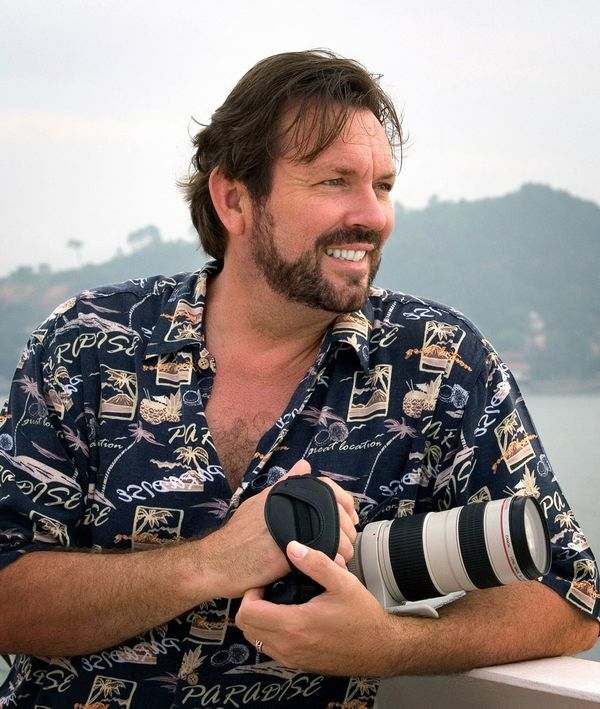 A native of Southport England with over thirty years of experience, Rockliffe has achieved international recognition for his soulful landscape and portrait photography and has exhibited widely throughout the United States and Europe. Rockliffe came to the States more than 25 years ago while working on a coffee table book about towns in New England that had the same name as towns in England, and it was during that trip, in Gloucester Massachusetts, that his world changed. There he met his future wife, Jan Soderquist, who was carving out a reputation as a highly skilled portrait photographer, specializing in the art of hand coloring. Meanwhile, Rockliffe was making a name for himself with his beautifully soulful landscapes. They married and forged an artistic and business partnership and since then, they have photographed some of the world’s most famous people and places. With a personal invitation from Sir Richard Branson, the couple spent a week on Branson’s private island, Necker, photographing the flora and fauna for a booklet called The Necker Guide. Chef Daniel Boulud, Martha Stewart, Badgley Mischka and Tom Colicchio have also been in front of their lenses. Many years ago the Kodak Company, UK, purchased a number of Rockliffe’s images as part of their Photo Decor project which was quickly followed by The World Wildlife Fund selecting some of his wildlife images of endangered Iguanas for use on postal stamps. More recently, Rockliffe and Soderquist were commissioned by Clipper Cruise Line to capture the beauty of exotic locations. They spent six weeks producing thousands of images gathered from the remote Kuril Islands in Russia and extending down the coast through Japan to Vietnam. “Landscape photography became a passion for me after capturing a singular image in l982. It was a pivotal photograph, different than anything I’d taken before, and it was clear to me that I was developing my own distinctive style. Over the years I’ve tried to nurture that style, and even though I no longer shoot with film, my goal continues to be to catch the shot “in camera” with minimal computer manipulation”. Rockliffe likes to control the whole process of his art, from capturing the beauty that lays before his lens, to the actual printing and framing of his gorgeous limited edition museum prints. Recently, Rockliffe and Soderquist are experiencing great success with a new product they have produced called a Videàge®…a creative blending of video and photography choreographed to music. These DVD/web shows, which vary in length and design, have literally thousands of applications for use in both the corporate and family portrait arena. There is a distinctive style that threads its way through Rockliffe’s work. It is a mix of both beauty and emotion and invites the viewer to that exact spot…that suspended magical moment in time.